Every business needs a reliable way to get rid of trash. That’s why we provide a range of commercial dumpster sizes with customizable service schedules and quality customer support. Learn the dimensions and capacity of each of our containers to find the best fit for your needs. When you call to set up trash pickup for your business or property, our team will ensure that you get the correct garbage dumpster size to handle the total volume of waste generated between your scheduled collection dates. 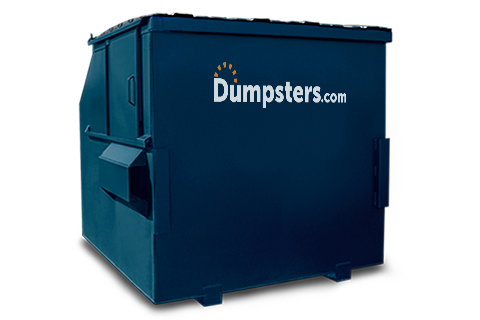 The typical dimensions of our commercial dumpsters vary based on the total volume of each unit. Use the sizing information below to determine which is the best fit for your business. Available sizes may vary by location. 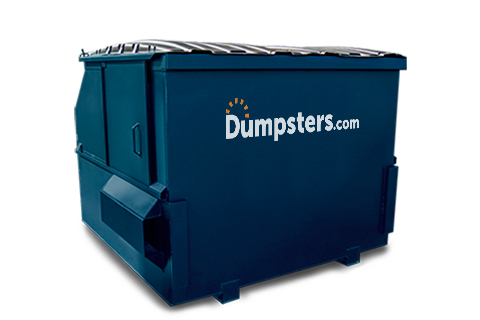 We provide a range of commercial dumpster options to manage any size waste stream. Find more details about each of our containers below to determine the best option for you. A 2 cubic yard commercial dumpster is generally rented by small volume businesses, such as offices with less than 20 employees and restaurants serving roughly 100 customers a day. 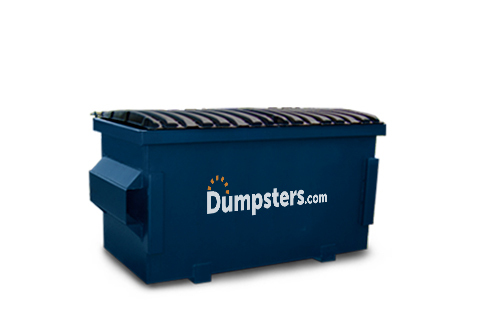 These front load dumpsters are easily placed on properties of any size. These containers are designed for medium-sized businesses, including companies with up to 100 employees and rental properties with less than eight units. 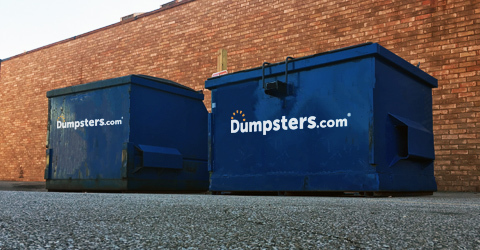 This trash dumpster size is also a good choice for retailers, entertainment venues and government offices occupying less than 5,000 square feet. Need more than one container to handle your trash? We can set up your rental agreement for multiple containers, with the freedom to mix and match dumpster sizes to get the right fit for your waste stream. 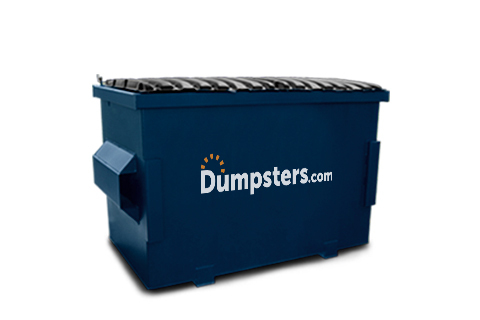 This is a bigger commercial dumpster with dimensions that typically measure six feet in length and height. The higher volume can accommodate schools, retail spaces of up to 10,000 square feet in size, as well as office spaces occupying up to 15,000 square feet. Most customers choose to keep these larger trash dumpster sizes in an enclosed area separated from their parking lot and service entrances. This is the largest commercial dumpster size available. These trash bins are typically used by universities, apartment complexes, hotels and large retailers occupying up to 25,000 square feet. Offices with up to 500 employees can also typically handle their weekly trash with a single dumpster this size. When you rent from us, you can expect your trash pickups to stay on schedule. With our consistent waste management service, you won’t have to worry about missed collections or overflowing containers. We offer a range of commercial dumpster sizes for waste streams big and small, making it easy to keep up with your daily operations. And if you need to update your agreement as your business changes – just give us a quick call. Our professional team is easy to reach, well-versed in serving commercial customers and values your time. We pick up the phone fast to get your daily trash under control in just a matter of minutes.